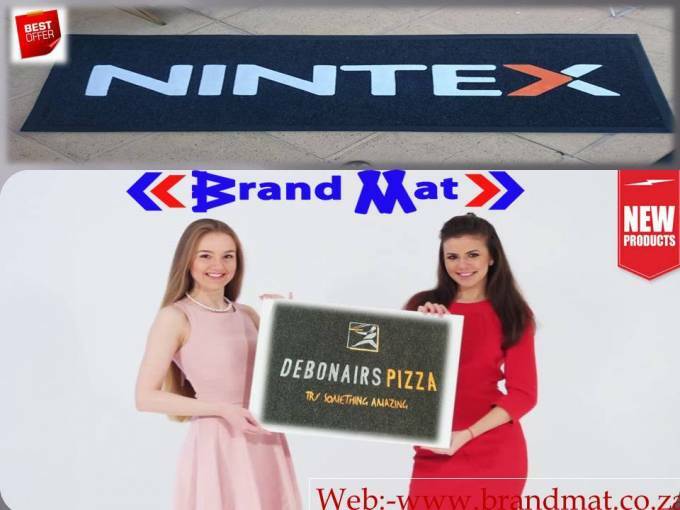 · Entrance mats with logo: Entrance mats are available in different size and shapes. The homemakers apparently select the one according to their needs. Mostly we can see a rectangular size mat placed at the entrance of the house. Another thing to be considered while purchasing a welcome mat is size and designs. Designs of door mats also say a lot about your house and your personality for E.g. If your entrance mats have a motivational designs or quotes it means you will get motivational people in the house if you have funny designs it showcase that the environment of a house is very light and easy. Entrance mats with logo generally come with a welcome sign on mat. · Door mats: Welcome mats say lots about the house and its members; it left a good impression on your guest. Entrance mats ensure that you are a very good homemaker, who gives hygiene a foremost important, placing entrance mats, can also be a way to welcome guest and make them feel good. Welcome door mats are made up of a material which can absorb the dirt as it is mostly used by each and every person who visits your home. So welcome mats must be purchased with a solid material which can be long lasting like rubber mats can be a good option for welcome mats etc. · Floor Show mats: Floorshow mats are placed on the floor to enhance the beauty of the floor and also guards floor against rust and dust. These are specially placed in the living rooms and drawing rooms, as they glorify the rooms and give a structured and excellent look to the room. Floor show mats are also available in different colors and designs, so always choose the attractive and eye-catching designs which make your house looks attractive. We can find numbers of mats with different usage nowadays; they can be a great addition to our house. But what matters the most is the quality and selection of designer mats which needs little creativity and efforts. Always purchase a mat which can showcase your personality and makes your house looks complete.